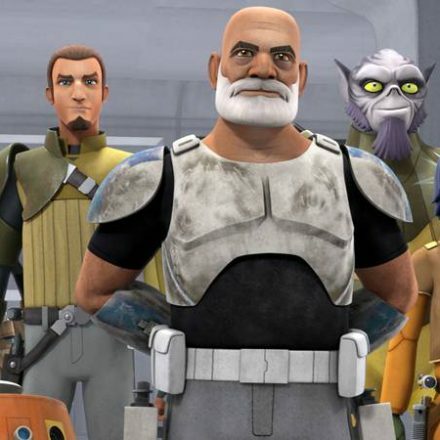 Star Wars Rebels Returns on Monday 10/16! 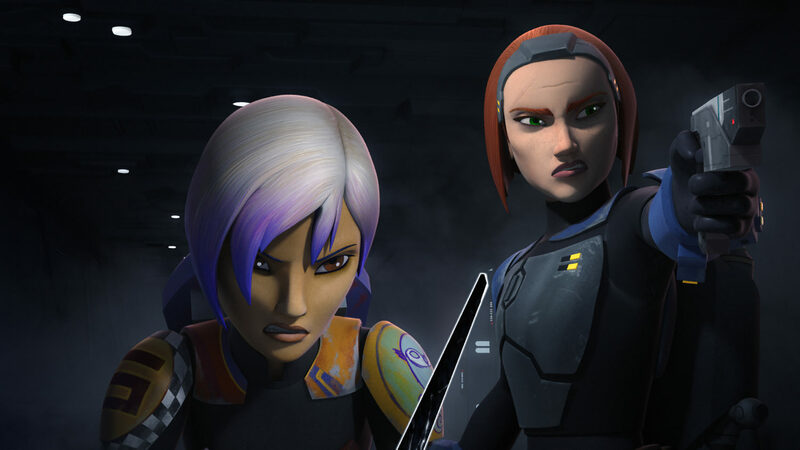 Star Wars Rebels returns for its fourth and final season beginning MONDAY, OCTOBER 16 with five airings of the one-hour episode “Heroes of Mandalore: Parts One and Two” throughout the day (12:30am, 3:00am, 7:30am, 5:30pm and 9pm EDT/PDT) on Disney XD and the DisneyNow App. 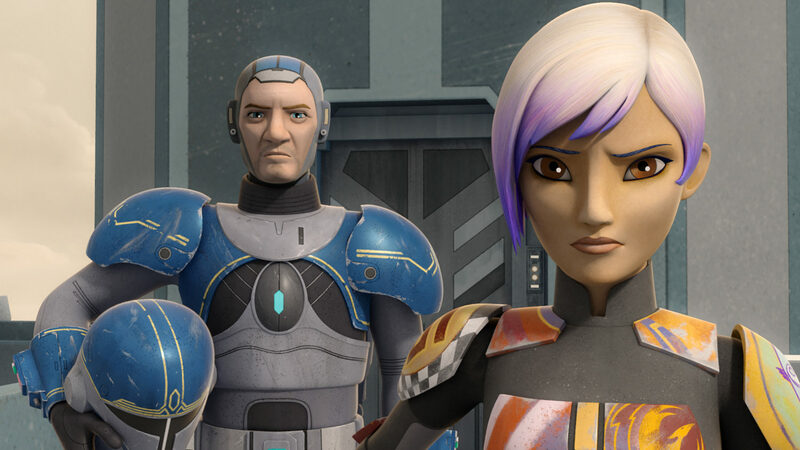 To watch, or not to watch, the question is. 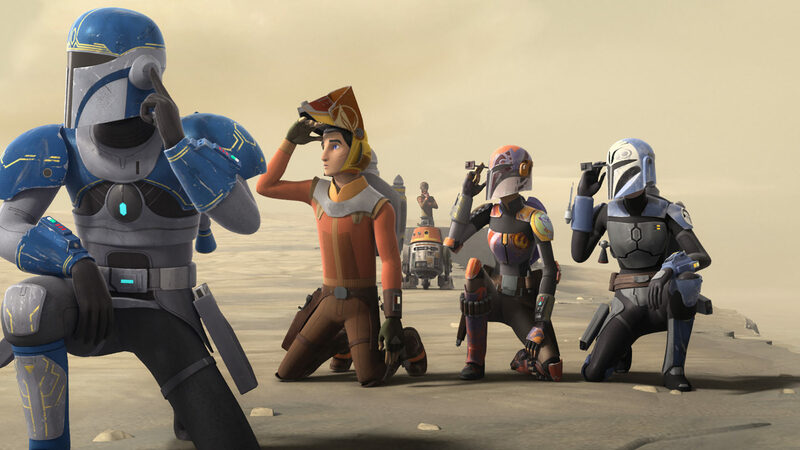 “The Lost Commanders” – the Season Two Premiere of Star Wars Rebels!